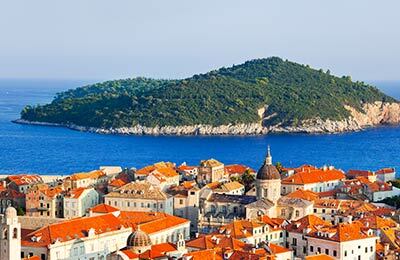 The most popular route is Ancona to Split The average price this month for this route is £140 for a car and two people return. 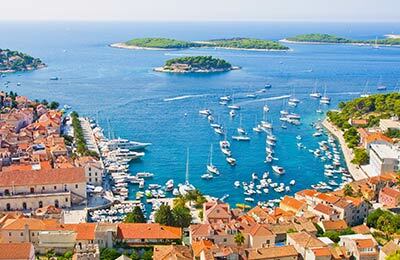 Using AFerry you can compare all ferries to and in Croatia. We'll show you all the comparable routes side by side, all the ferry companies and show you a range of dates - all so you can find our best prices at the best time for you. We don't work with special offer codes. 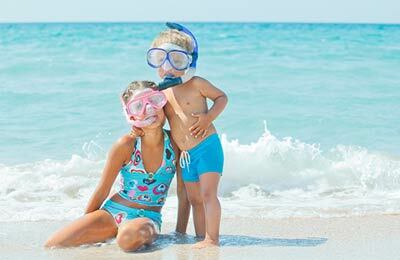 If you book from this page, or any other, you'll get all our latest deals and offers. There's no need to shop around or find a special code or book from a certain page. Comparing and booking ferries is easy with AFerry. 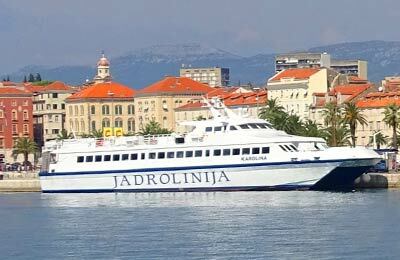 Ferries to and in Croatia are extremely popular. To avoid disappointment please book soon. You should also be aware that if you book close to your preferred departure, prices can be a lot higher than if you book in advance so please book as soon as possible. Great trip and superb staff! West European values clash with surly East European mediocrity. On the one hand we got to Split in a timely fashion, however finding the terminal was a real trial and took us ages. The roads around the port are a nightmare as there is no effective signage and it is far from the SNAV berth. Fortunately we had an excellent lunch in the small restaurant upstairs in the terminal building, which we recommend and where we were made to feel welcome. In contrast, food and service on the boat was disappointing. By the time we got to dinner some options and all desserts had been exhausted, so we were unable to have the three courses we had paid for. The food was mediocre and barely warm. To add insult to injury I had to pay for a small pat of butter to go with my bread roll. Be warned that you must take all you want to eat at once, as you cannot go back for the next course. Customer service is notable by its absence. In all a disappointing experience which I doubt we will repeat. Next time we will travel to the Balkans down the East side of the Adriatic.